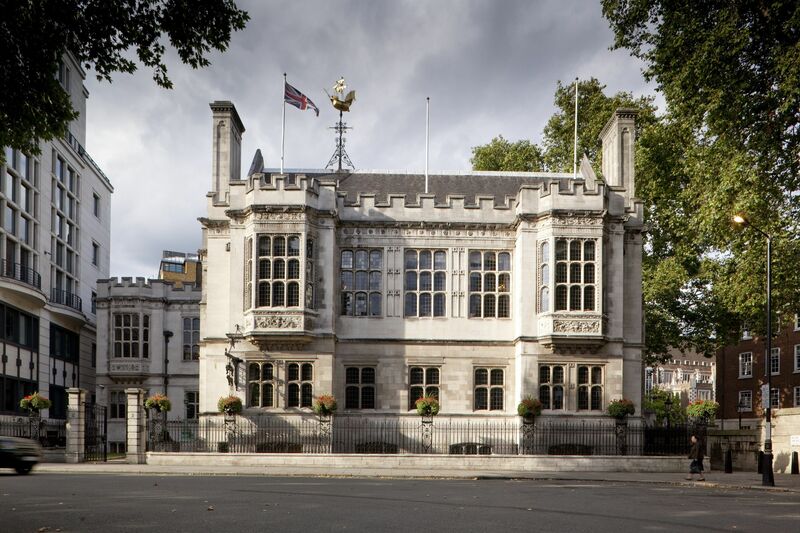 Two Temple Place, previously known as Astor House, is a building in central London close to Somerset House and the Embankment. 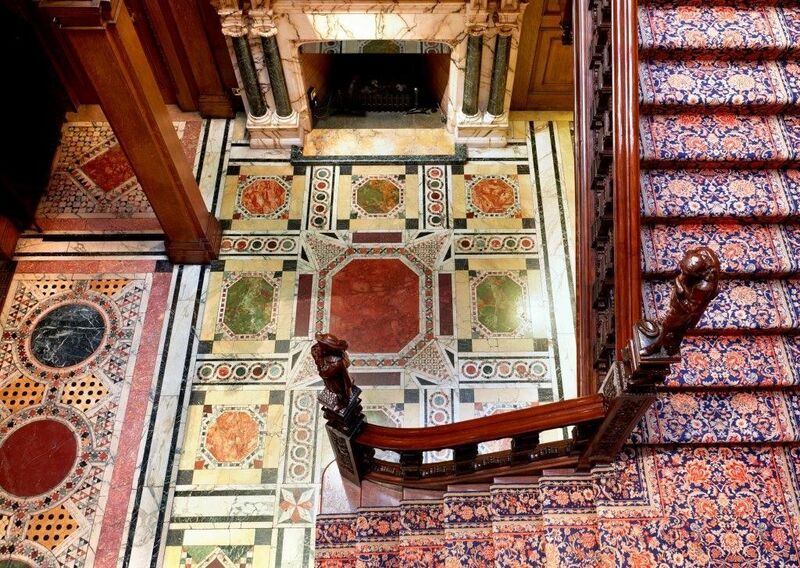 It was built for William Wardorf Astor in 1895 by the architect John Loughborough Pearson. The building was designed to be used as the office for the Astor Estate. Astor, known for founding the Wardorf Astoria hotel in New York, was one of the richest people in the world at that time and the opulent and luxurious interior of the house reflects his position and wealth. Also, at the time it was completed, it contained the largest safe room in Europe. 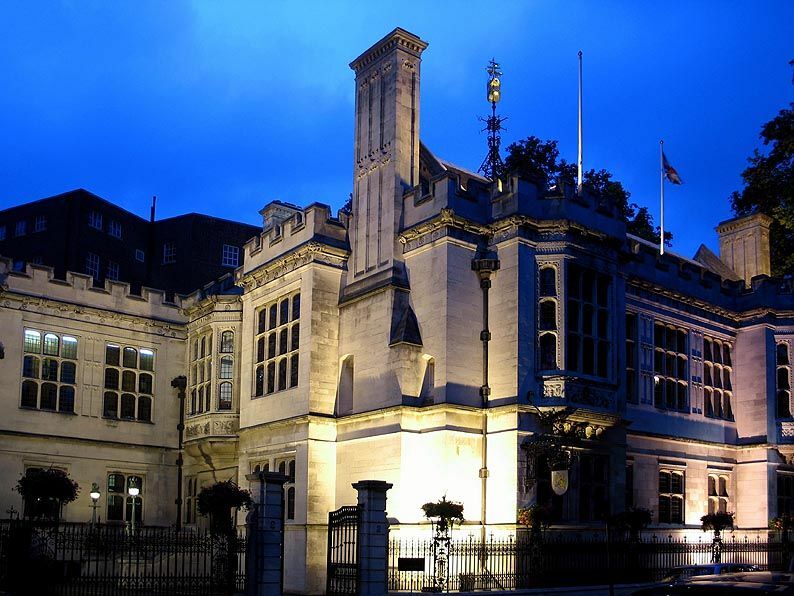 The exterior is Portland Stone, with elaborate carvings by Nathaniel Hitch, and a weather vane depicting Columbus’s voyage to America, which is meant to represent John Jacob Astor, an ancestor who moved to and made a fortune in America and was the first member of the Astor family to rise to prominence. 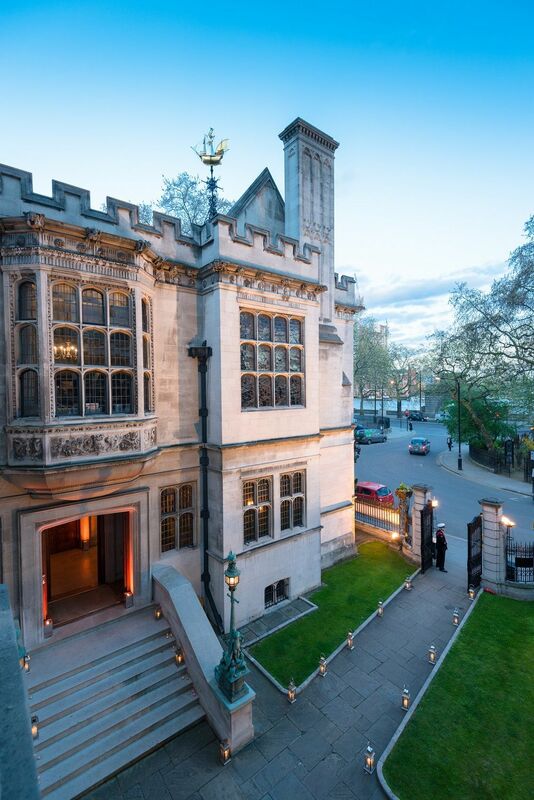 The interior was designed by John Dibblee Crace in a French Renaissance style. It housed Astor’s vast collection of art works, books and musical instruments. The house contains works by notable British sculptors such as William Silver Frith, Thomas Nicholls and Sir George Frampton. Group tours of the building are available on weekdays (except Tuesday) during our exhibition period, which runs from January to April every year. 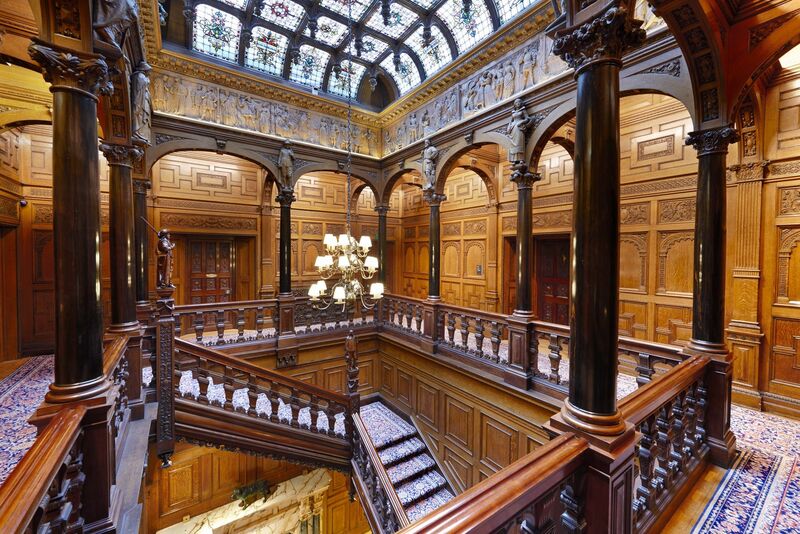 Tours reveal the fascinating history behind Two Temple Place and its stunning ornamentation. The advantage of visiting during this period is the bonus of the free exhibition displayed within the building.